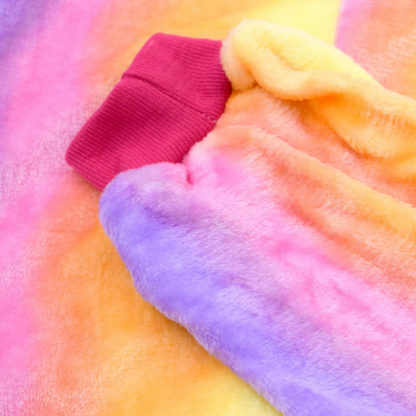 Home / Shop Boutique / Girls Clothing / Rainbows, Stripes and Stars Oh My! 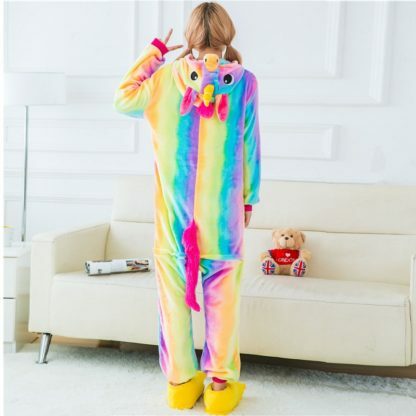 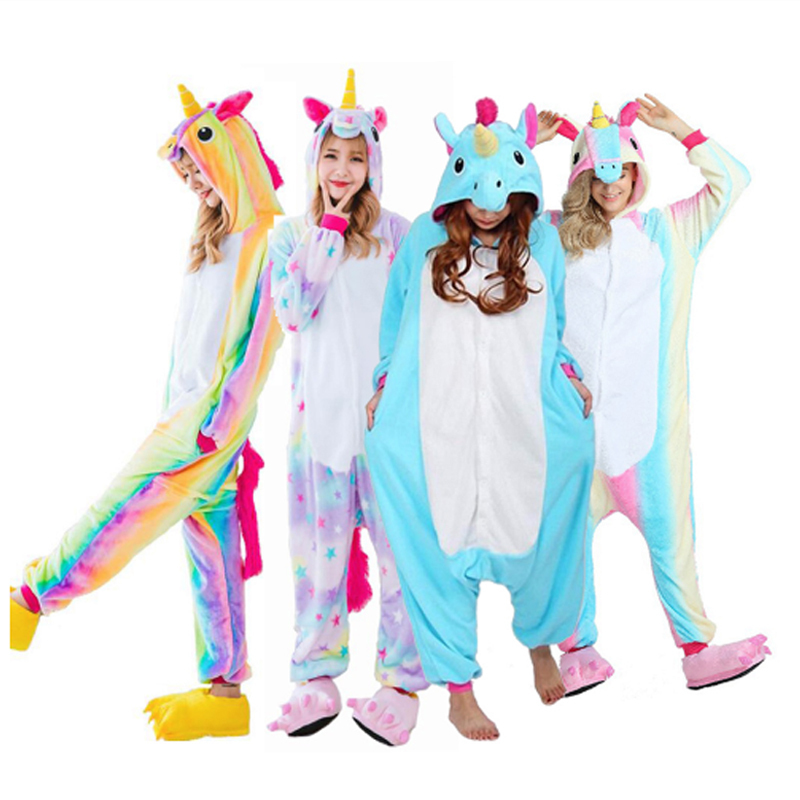 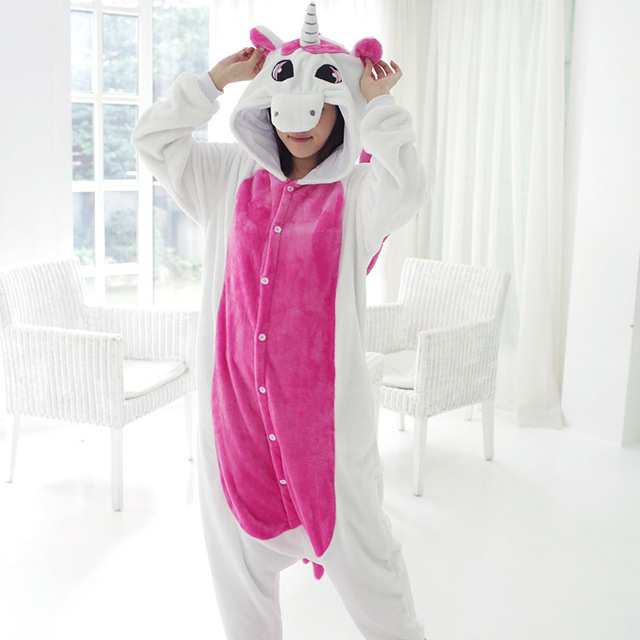 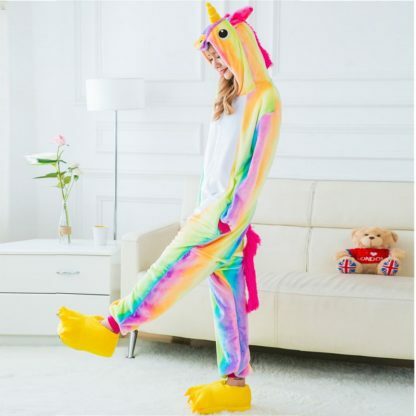 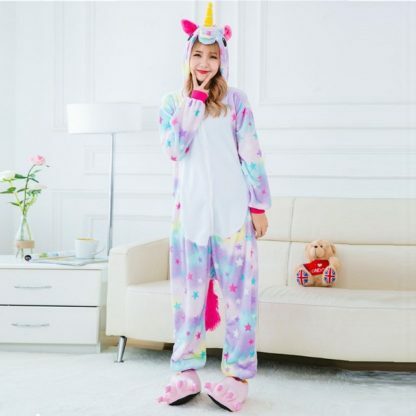 Adult and Teens Unicorn Sleeper / Onesie / Pajamas / choose from NINE colors! 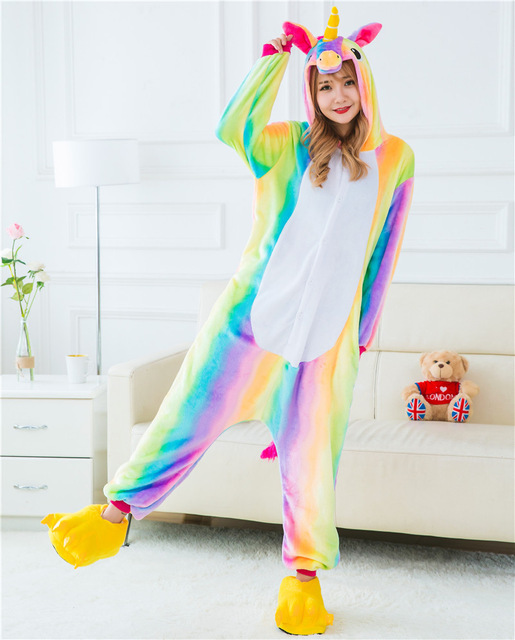 Rainbows, Stripes and Stars Oh My! 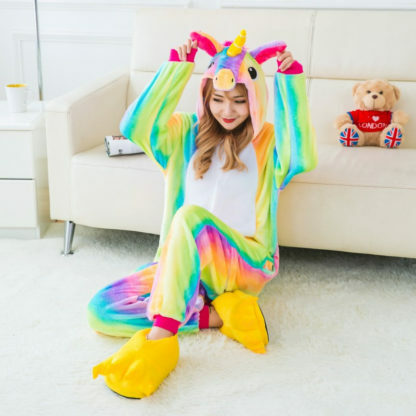 Adult and Teens Unicorn Sleeper / Onesie / Pajamas / choose from NINE colors! 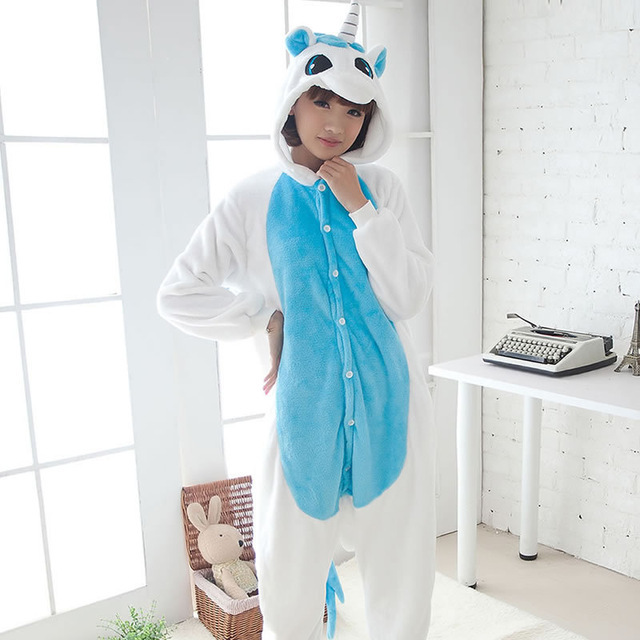 take off. 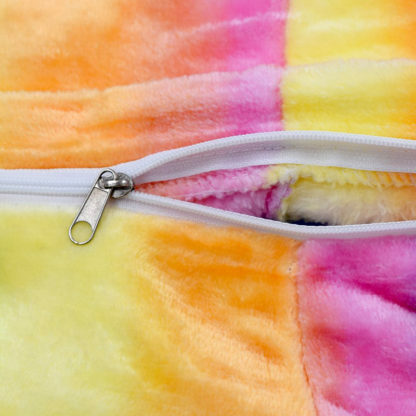 This onesie also has a trap door with zipper closure! 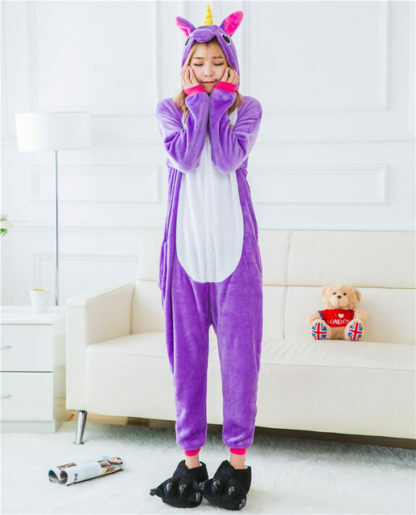 This cozy animal sleepwear is perfect for cosplay events, adult slumber parties, camping or simply snuggling with your loved ones! 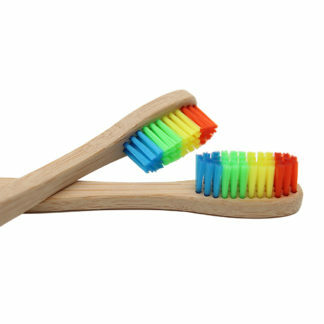 If you are between sizes, it’s best to size up! They are meant to fit baggy and are more comfortable that way as well! *Please reference the size chart in the photos! 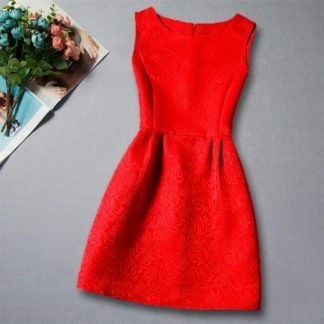 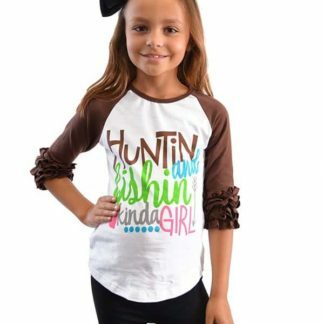 Check out our matching children’s sizes below! Kids Unicorn Sleeper / onesie / pajamas choose from several colors!